As the third biggest industry in the UK, events are worth a staggering £46billion. But, are we taken seriously and is our value recognised? Speaking at the Event Production Show 2018 are The Fair’s CEO Nick Morgan, Alan Miller of The Night Time Industries Association, David Tunnicliffe Commercial Director of GL Events UK and James Heappey a Member of Parliament for The Well’s Committee. They argue that the events industry deserves greater recognition and promotion at a global level. But most importantly, how can we claim this? In a world where statistics and data reign supreme one of the most significant challenges the events industry faces is our lack of hardwire data. A void that undoubtedly contributes to the perception of events as only holding value within the perimeter of their heras fence. While generating hostility and nervousness among Councils and Local Authorities, especially towards events they are unfamiliar with. Although this perception is flawed, it is also widespread and the real value of events in bringing together communities and encouraging tourism, growth and regeneration is often overlooked. 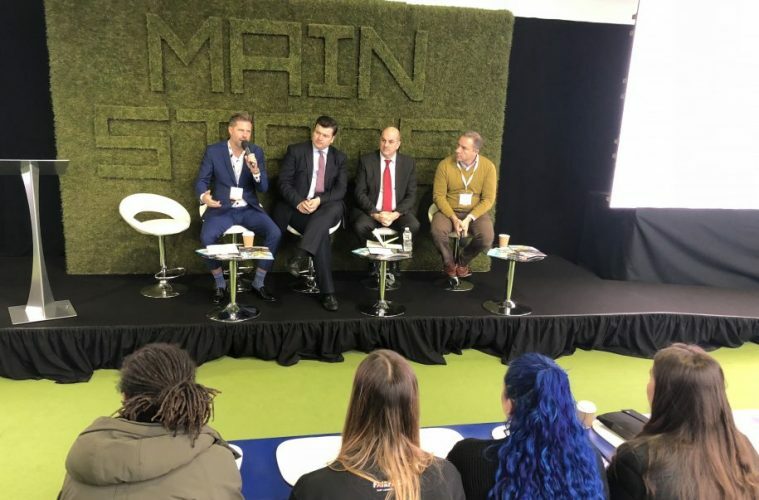 The panel highlighted several critical difficulties for the events industry – our failure to sit neatly within a single department or adhere to the linear structures of Government, and the lack of involvement councillors have in events which generates fear and detachment. To combat negativities The Night Time Industries Association must share our positive testaments and repose the narrative to boost the profile of the events industry among policymakers. While event organisers must involve local councillors and residents in our events so they share and understand the value of events through experiencing them. If we are to be taken seriously and really valued we need to convincingly tell the positive stories of our industry, shout about the unforgettable experiences we create, the benefits that we bring to the wider community, and how events encourage investment in the UK and boost our commercial viability. As without broader recognition and support we could face greater challenges in the future.